Be careful what you wish for! 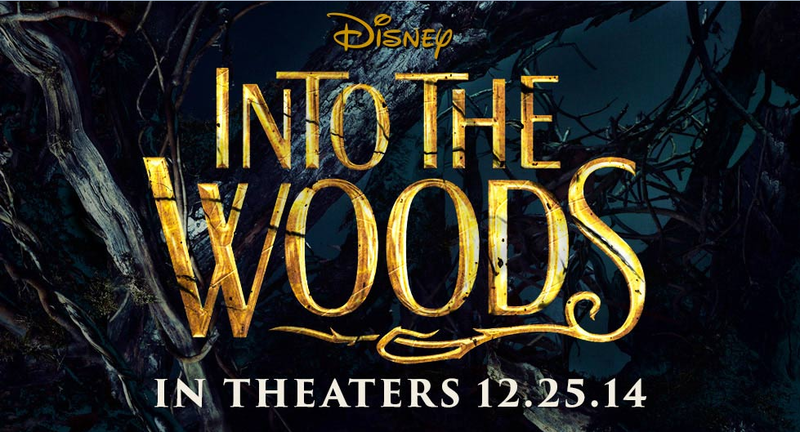 The official trailer for “Into The Woods” is finally here. 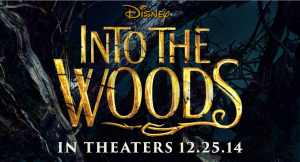 The star studded movie is set to premiere on Christmas Day later this year and features a cast that includes Anna Kendrick, Chris Pine, Meryl Streep, Emily Blunt, and Johnny Depp.